If you own a motorcycle, you will have to perform routine maintenance to keep it in its best condition. If you have no time, you can bring your motorcycle to a workshop and have the mechanics do it for you. However, it will cost a lot. To save money, as well as to satisfy the mechanic inside you, you can perform the basic maintenance of your motorcycle yourself. You don’t need all the motorcycle workshop tools for maintaining the performance of your machine. The basic maintenance of motorcycle is not difficult. 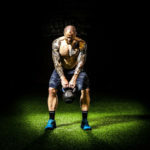 All you need is the confidence to perform it, a workshop manual guide for what you are going to do, and no less important is the right tools to do it. Workshop manual is included during your motorcycle purchase. If you buy secondhand motorcycle and there is no manual included, you can try to find the online version. Read the manual carefully, because it will show you the anatomy of your motorcycle, what you should do, and what you should not do. Once you’ve taken care of the necessary knowledge about your motorcycle from your manual, you can move on to start performing the maintenance. 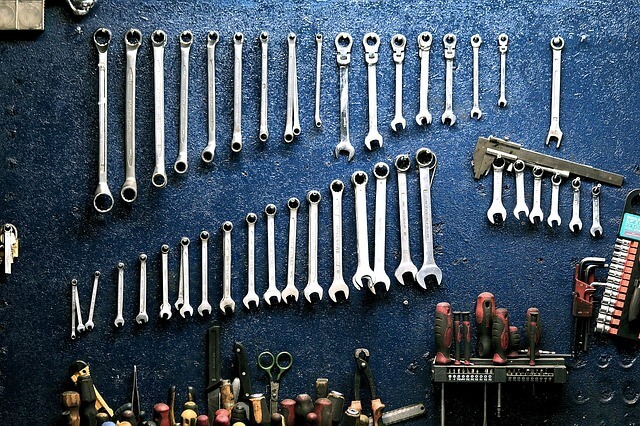 But before, you better make sure to have these tools available in your garage. We have listed the must have tools for motorcycle owners. Your motorcycle tires are probably the most obvious part of the vehicle, yet they are often overlooked as well. However, maintaining tire condition is important as it is the part that makes contact with the road. Always check if your motorcycle tire is in the right pressure state before going out. Under-inflated tires make poor handling and braking. Because it lacks pressure inside, the tire wall isn’t firm enough to absorb the impact of the friction between the tire and the road. Meanwhile, over-inflated tires reduce the area where the tires establish contact with the road, loosening its grip quality. 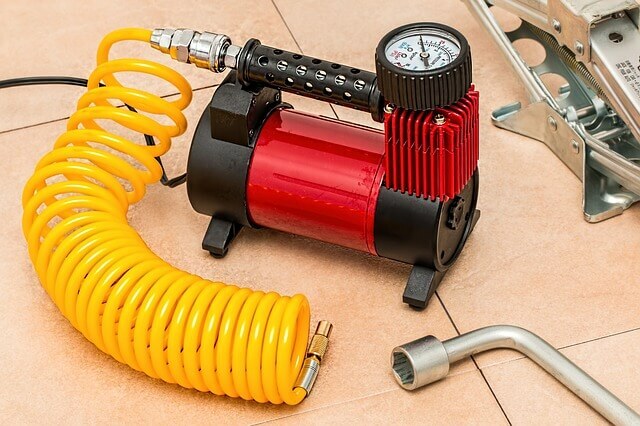 With a pressure gauge, you can determine whether your tire needs more air or less and ensure a safer riding, as well as prolonging the life of your tires. Check the manual for the correct pressures. 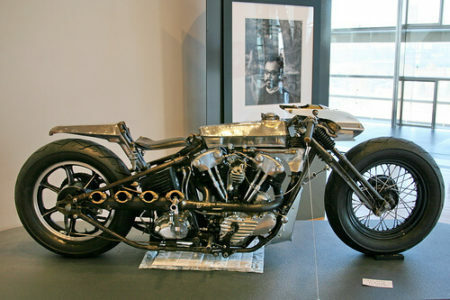 Your motorcycle is made from hundreds of spare part assembled into one with hundreds of bolts and nuts. When you are performing a routine maintenance, sometimes you need to take them apart and sometimes you need to fasten them back. Torque wrench will do this job perfectly to fasten and unfasten rear axle nuts, front axle and pinch bolts, brake caliper bolts, engine and clutch cover bolts, cylinder head and head cover bolts, and so much more. Check your manual to get the right values that will neither be too tight nor too loose. Choose a quality torque wrench that clicks when you reach the specified torque to ensure the accuracy. Usually, you’ll need two torque wrenches: a small range one for 5nm-60nm and a medium range one for 20-220 nm. Screwdrivers are useful for a lot of thing, not only your motorcycle. It is an essential tool to screw and unscrews. 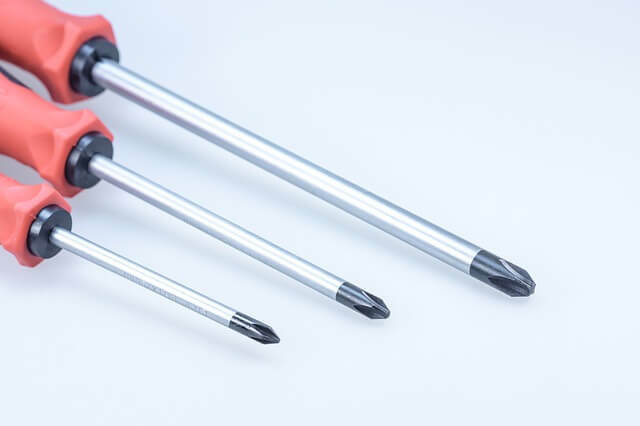 Find a quality screwdriver with strong metal and hardened tips. The cheap ones usually use cheap metals that may not have a strong grip over the screws. Look for the handle part as well. Handle with rubber gives your extra grip, especially when your hand is wet or dirty, therefore increase the leverage as well. Also find one with a hex bolster at the base of the shaft, so in case you meet a particularly hard-to-turn screw, you can attach a crescent wrench on the bolster for additional leverage. Socket wrenches are essential tool for motorcycle or other vehicles maintenance. 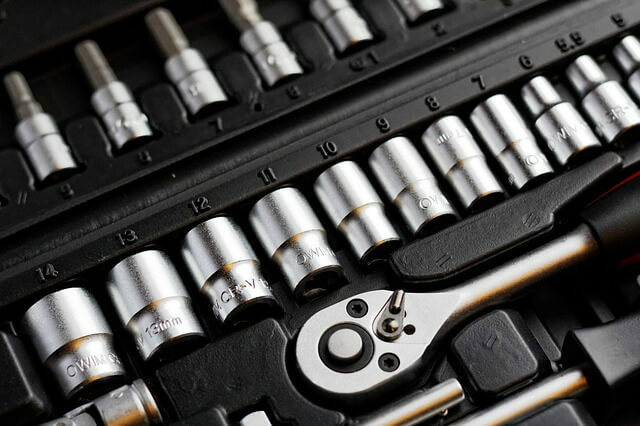 Like a more specific torque wrench and screwdriver, the main job of socket wrenches is to fasten and unfasten sockets. Because the sizes of sockets in motorcycle usually vary, you’ll have to look for a set that matches those sizes. The range is usually from 10mm to 17mm. Sometimes buying a set can be wasteful if there are several sizes that don’t match. Try to find if you can buy them individually with cheaper price. Motorcycle comes with side stand to park. However, when you are working on maintenance, usually you need to take the tires off the body, and side stand won’t allow you to do that. You’ll need additional tool, a bike stand. Bike stand comes off in either rear stand or front stand. 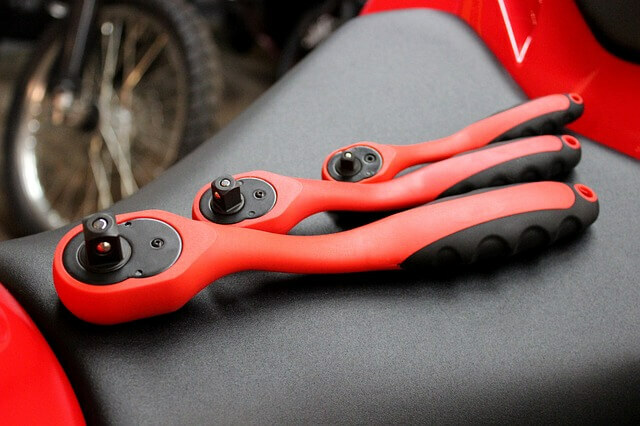 With this tool you can easily change your motorcycle’s chain and sprockets and even change the tire. Make sure to buy a quality bike stand with strong material, good balance and strength, also wide compatibility with various kind of motorcycle. You don’t have to pay costly service in the motorcycle workshop just to change your oil. It is not a difficult task and even a first owner of a motorcycle can learn to do it quickly. Is it a very basic maintenance and you can rely only on your manual to complete the task. First, find out the location of the oil tank. Then, with the engine warm, remove the cap. Don’t forget to place a tray under the bike before removing the sump plug. All you need to do then is to wait, until the oil is drained. Once the tank is empty, remove the filter. Replace the sump plug and the filter. Refill the engine with the new oil. Start the engine to check for any leak. Make sure the new oil level is proper, add more oil if necessary. Changing motorcycle oil is pretty easy task even for a beginner. The problem that usually arises is not about the changing part itself, but more about disposing of the used oil. Since oil is dangerous for environment when you dispose it thoughtlessly, you should always take oil to a motorcycle workshop or recycling center. To make transporting the oil easy, you’ll want to invest in an oil catch pan. 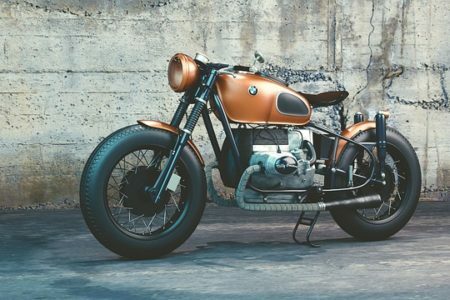 Moving on to changing your motorcycle’s chain and sprockets from changing its oil may sounds like a big leap, but it’s not actually that difficult. Many people change their motorcycle chain at home. All you need to have is a quality chain breaker and riveter. Let’s talk once again about how your motorcycle is actually a heap of spare parts assembled into a big body of motorcycle. With this many joints, your bike definitely needs some lubricating to ease the friction between these parts. This keeps them long lasting and move smoother. You need to invest in a tin of grease and a spray. Check your manual to see the greasing points. Usually they will include the foot rests, locks, levers, hinges and stand hinges. You can even remove the bolts and nuts and apply a thin layer of grease to increase their longevity. 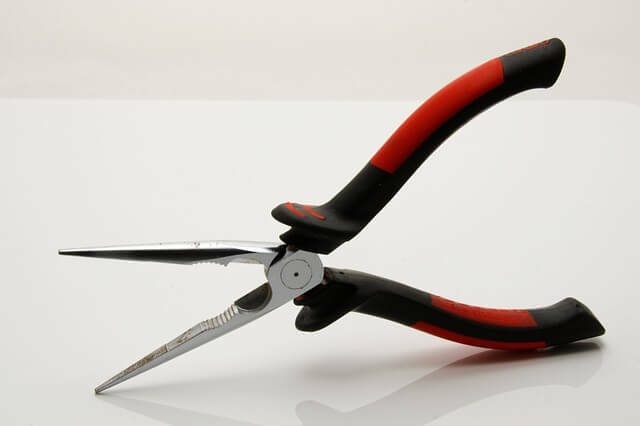 If you have a screwdriver and wrench; then it is compulsory to have different types of pliers. Sometimes you need to pull and pinch objects in awkward angles. Motorcycle tool kit is incomplete without a socket wrench set. You can keep 6-point and 12-point sockets. You can also buy a full set of 1/4 inch and 3/8 inch varieties. Try to buy some deep sockets as well as universal joint sockets. 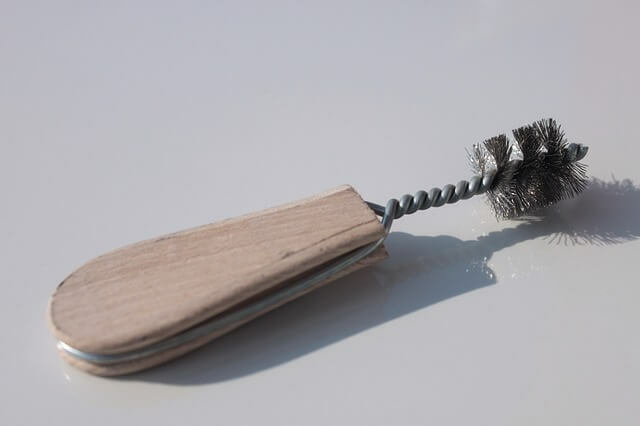 It is always good to have nylon or wire brush for cleaning and scrubbing parts. It help for getting rid of all the dirt that gets accumulated in various part of the bike. It is always recommended to use nitrile gloves while you are touching greasy and dirty parts of you motorcycle. You should have tools to protect your skin from chemicals that are used in lubricants or oils. 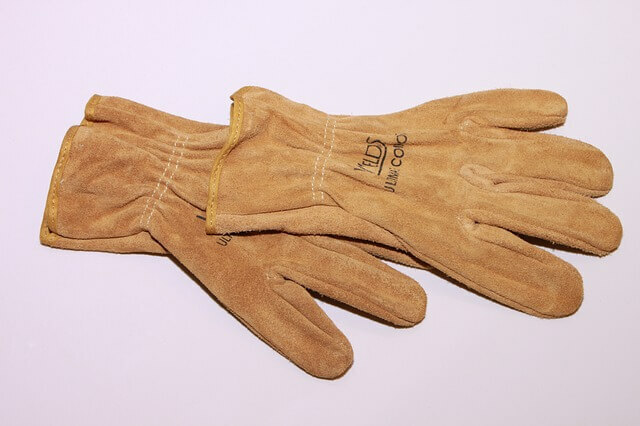 Mechanic gloves can be used for extra grip and protection from heat and burns. These tools are important for modern day motorcycles. Nowadays, you will find hex heads in every motorcycle. 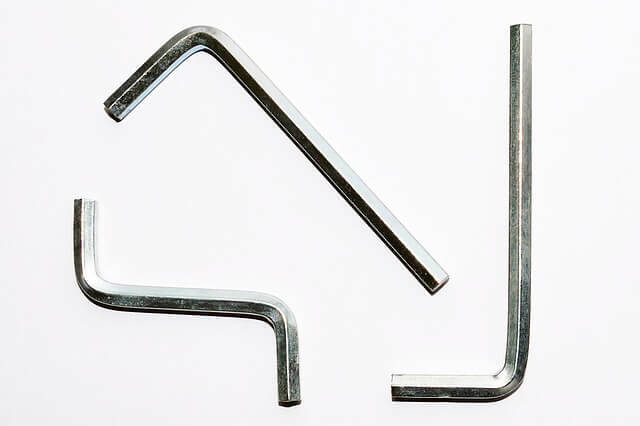 You will need L-shaped hex key set for handling such work. If you ever need some help or a step to step guide, then service manual is the go to place. It has detailed instructions about every aspect of your motorcycle. 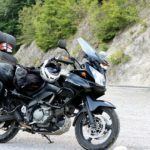 Yes, you can find loads of great instructional videos on motorcycle maintenance; but service manual will have information about the particular motorcycle that you own. These are some of the basic tools that a motorcycle owner should keep in order to achieve maximum performance from his motorcycle. If we have missed something, let us know through the comment section.